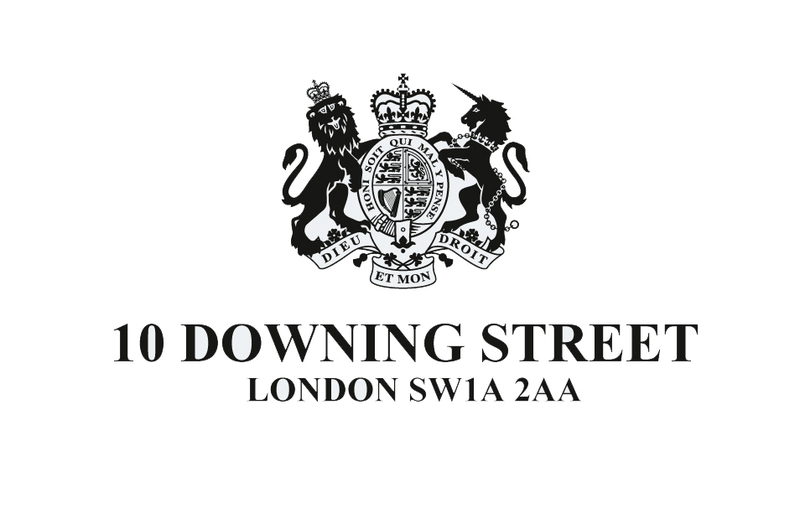 is the headquarters of Her Majesty’s Government and the official residence and office of the Prime Minister. 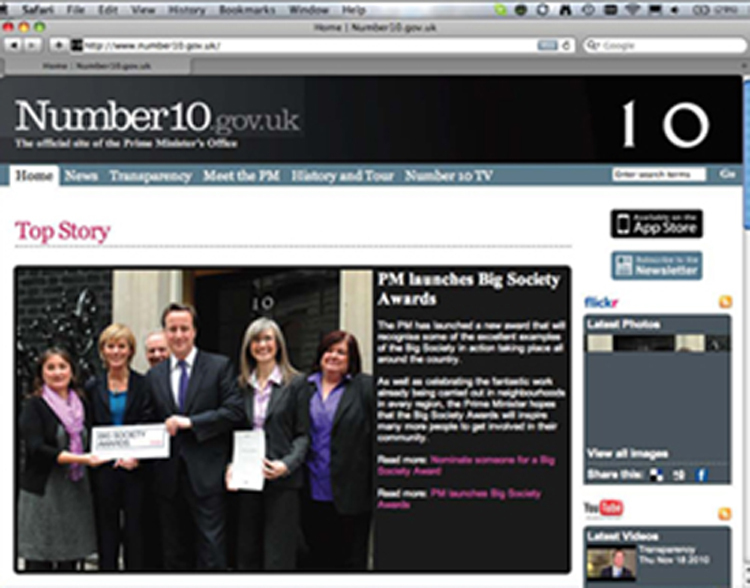 The task was to develop an identity for The Big Society, which included creating plaques and certificates to be given to winners of the Big Society Awards. The Awards recognise individuals, groups or organisations that are demonstrating the Big Society principles in their work or activities. Working closely with the Cabinet Office, providers and stakeholders,we distilled their thoughts and comments into the foundation for the Big Society identity. This insight was then fed into the look and feel we used to design the award certificates and plaques. 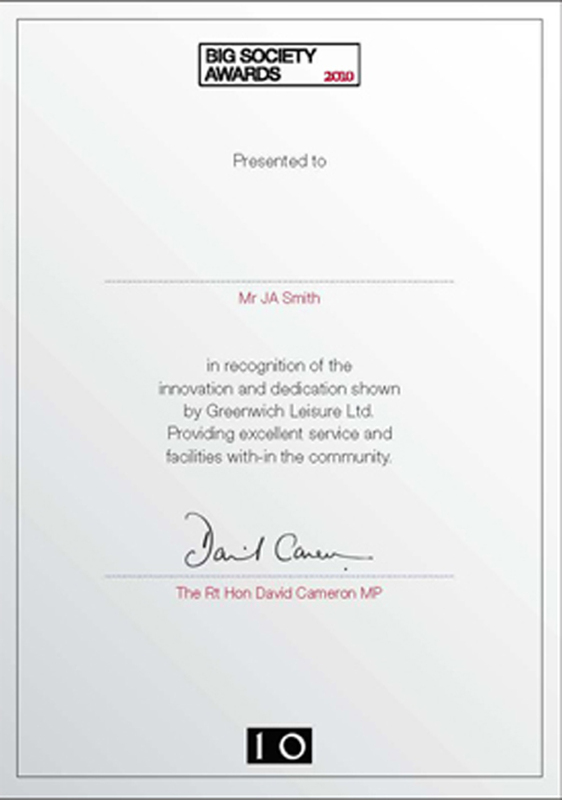 These certificates and plaques are personally signed by the Prime Minister.